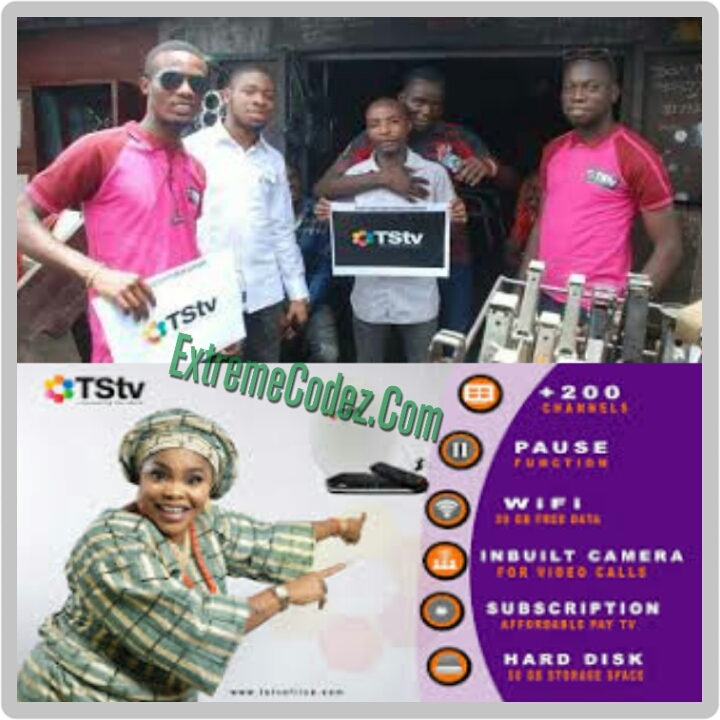 You want to buy TStv decoder in Lagos, Abuja, Portharcourt or other states in Nigeria? If yes! Then this post is for you it reveals the complete list of accredited dealers shops to buy the newly introduced decoder and it will also guide you on how to contact or get to know the nearest shop in your location. 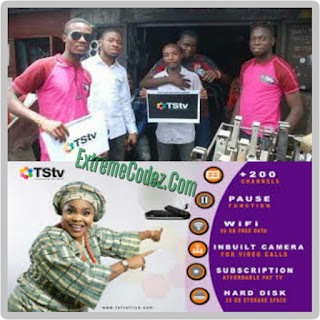 TStv dealers shops and addresses in Lagos, Abuja, PH, Enugu, Onitsha, Kaduna, Kano, Ibadan, Owerri, Aba, Niger, Bayelsa, Benin, Maiduguri, Gusau, Ogun, Ilesha, Ebonyi, Kogi, Benue, Ado Ekiti, Katsina, Kebbi, Sokoto, Jos, Yola, Bauchi, Akure and so on. Note: As at today, October 12, 2017, TStv decoders, dish and other products has not been authorized to go on sale, till November 1st. 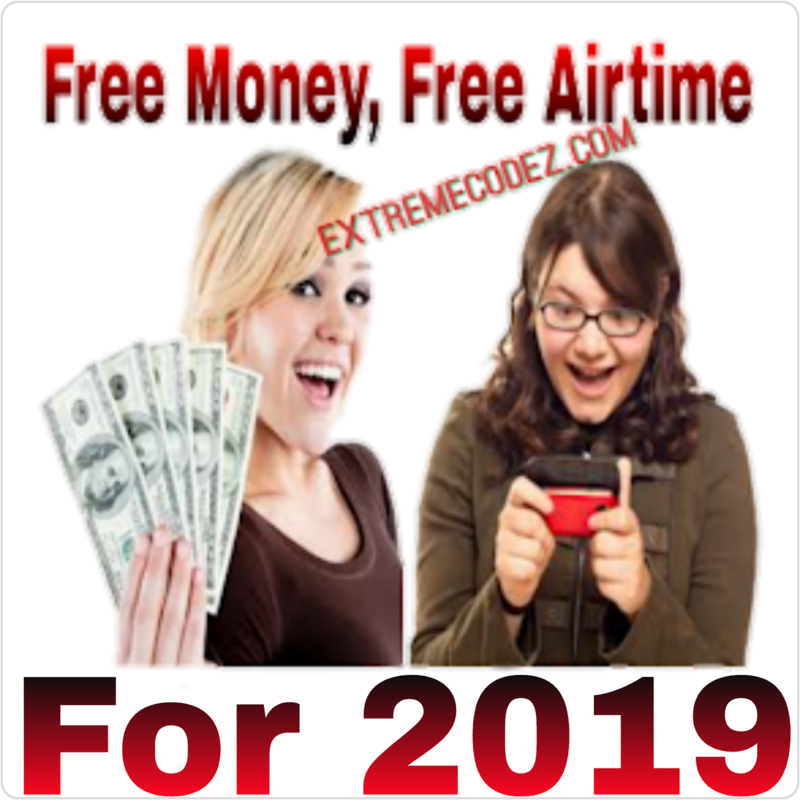 In fact, the company announced few days ago that they will be giving out free 5000 Decoders to customers to test the service in their respective locations. The CEO of TStv, Mr. Bright Echefu further instructed those that had already bought the decoders to go and collect their money back. Having said that, the official public commercial sale is reportedly said to commence on November so while you wait for that, it will be nice to know the list of approved shops, contacts and names of dealers where you can buy the TStv decoder. Check below list for the shops. However if you already purchased the newly introduced Tstv decoder and you're looking or finding it very hard in tracking Tstv, you can visit this post for complete guide on how to install TSTv frequency, symbol rate, LNB, dish size, dish position, tracking TP & installation guide. That is if you don't want to return and take back your money. 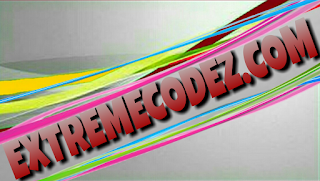 no 24 Sholabunmi street ,Aguda, Surulere , Lagos, Divine homes, Thomas Estate Ajah Lagos. If you want to buy TStv decoder in other states in Nigeria, click here to see available shops. More dealers are being accredited.